The Granary self catering accommodation at Drumnadrochit is a delightful conversion, now a country cottage with charm and quality. Renovated to a very high standard the character and original features of this 150 year old former grain store for the near by Manse have been retained. The Minister's horse was also kept here, together with the gig for riding out. The peaceful atmosphere of both the garden and cottage with the soft sound of running water from the shallow burn beside the cottage, inspires relaxation from the very start of your holiday. Mature trees of beech, an ancient Cyprus and a Cedar of Lebanon, grace the surroundings. You will receive a warm Highland welcome on your arrival, plus you may have your shopping delivered and unpacked prior to your arrival, if you wish. 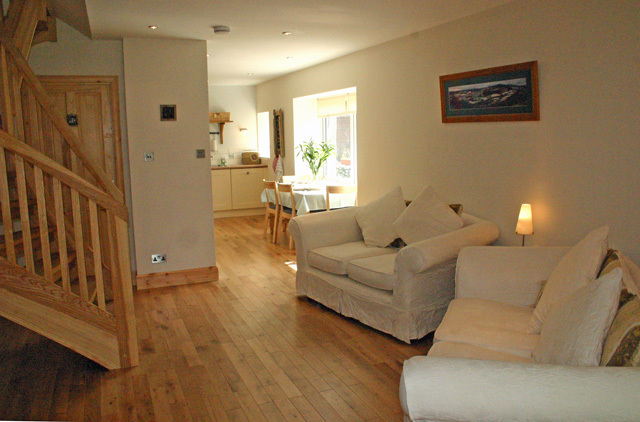 The Granary is an ideal place for discerning holidaymakers to choose where quality matters. We welcome dogs and there are several woodland walks in the village, perfect for dog walking but please remember to keep your dog on a lead outside the cottage. A cobble stone entrance leads into a light hallway and the large open plan lounge and kitchen. A wood burning stove warms the cottage in the cooler months plus panel heaters for extra warmth. Satellite TV, DVD/CD player, i-pod speakers, wireless internet access and a radio are available for your entertainment. The kitchen is fully equipped with a ceramic hob and electric oven and a microwave with grill, dishwasher, washing machine, fridge and freezer. Ironing facilities are provided. Large bathroom is downstairs with a shower over the bath and heated towel rail. A beautifully hand made solid oak staircase leads upstairs. 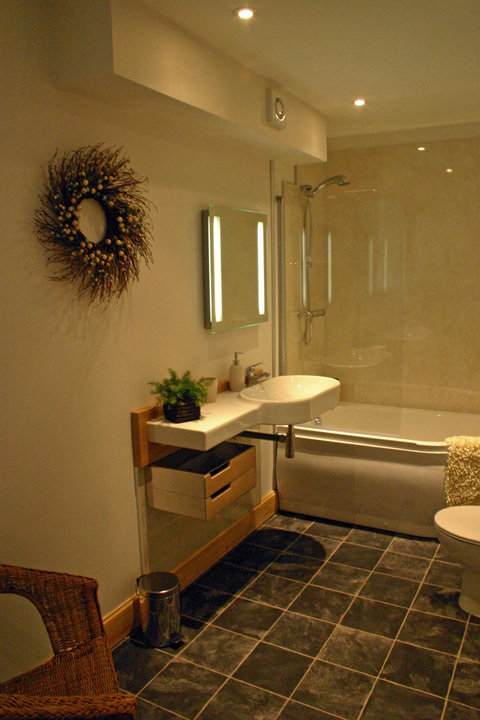 Shower room with a shaving point and heated towel rail. Bed linen, towels and a hairdryer. A travel cot, high chair and two stair gates ensure your small family members are kept safe. The garden is furnished with a barbecue and garden furniture and a washing line. Grocery unpacking service. (Tesco.com : 10am - noon delivery on Saturday). Please note this has to be arranged direct with the owner prior to staying. Although one pet is welcome (two on request), please note that the garden is unfenced and allows access to the road. A Good Housekeeping Deposit of £75.00 is required at the property. Lovely little cottage in a beautiful setting. The cottage had everything needed for an excellent stay. Owners (who live in adjacent property) very friendly and helpful. Only one issue, if using sat nav, post code will take you to the wrong property. Dear Mrs Etheridge, thank you for your feedback, unfortunately it is very common in rural Scotland, that the post code will cover multiple properties, hence why we provide detailed directions to find each property. We do offer our sincere apologies for any inconvenience that this caused. We had a wonderful holiday in Scotland and loved our stay at the Granary which was well kitted out with all modern facilities, lovely kitchen and bathrooms, very clean with plenty of space and just what we needed for a family of four. The flowers were a lovely touch and the shortbread biscuits went down a treat, especially with the kids. Thank you to Yvonne and Colin for their warm hospitality will recommend the cottage to friends and family. Outstanding property in a great location. Cottage well equipped and very comfortable. Spacious and well laid out. Owners were lovely and helpful. Amazing cottage. The house had everything we needed and was so pleased with all the extras for our two-year-old like stair gates, a travel cot with a mattress, and a high chair! The owners were so lovely and really helpful with tips for things to do in the local area. Would definitely return as it's such a lovely corner of the country to stay in. 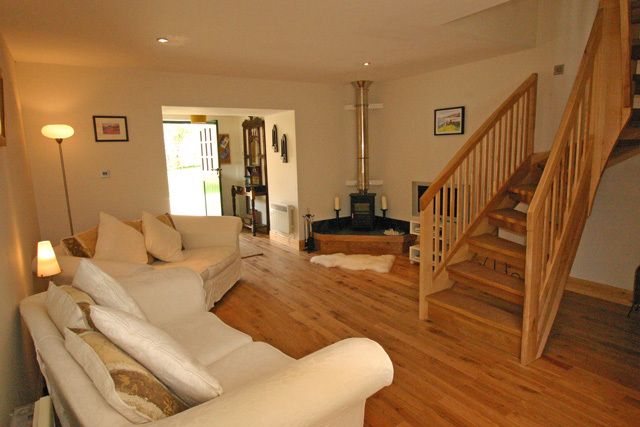 Lovely cottage in a great location for exploring the highlands. Owners, Colin and Yvonne gave us a very warm welcome and were full of great local information enabling us to get the most out of our stay and very helpful. For an exciting stay in the highlands this is definitely the place to stay. I would recommend The Granary to all,we'll be seeing them again on our next trip to Scotland. Thanks for making it so memorable. Best wishes for the future. We had an wonderful time at this absolutely beautiful cottage. It's perfectly equipped and very clean. The location is great to explore the Highlands. Thank you to our hosts Yvonne and Colin who made us feel very welcome! 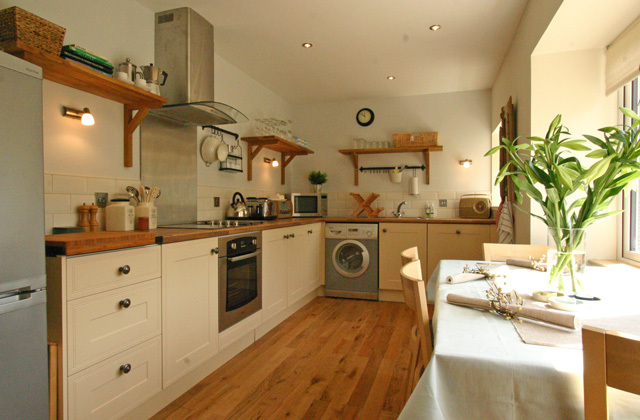 The Granary is a beautiful cottage in a stunning setting. We immediately felt at home and we were both very impressed with the cleanliness and the attention to detail. 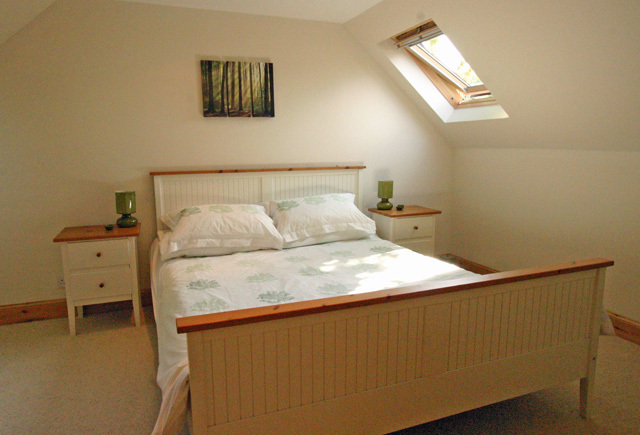 Kirsty, the owner, had thought of everything and the cottage was really well equipped. Kirsty even left us some beautiful roses and a bottle of wine. It's in an ideal location for Drumnadrochit village, just a few minutes walk to the shops and restaurants, and is also perfect for touring the Highlands by car, as there are many stunning places to see, such as Urquhart Castle, Fort Augustus, Eilean Donan castle, Fort George to spot the dolphins (we did!) and Plockton, to name a few. We really enjoyed our stay at the Granary and we loved waking up to the sound of the wee burn at the side of the cottage. It's a lovely , very comfortable place to relax and unwind in, as everything you need is there. We stayed at " The Granary" for a week , its centrally located in the Highlands great for exploring the west and east coast, the Cottage is furnished to a very high standard and very comfortable . Its a 5 minute walk into the village of Drumnadrochit with great pubs and Restaurants and there are walks straight from you're door. There was a very welcoming bottle of wine and cake from the owner Kirsty left out for us on our arrival and we couldn't of picked a better place to stay. Thank you once again to Wilderness Cottages for a superb holiday. We will be back . 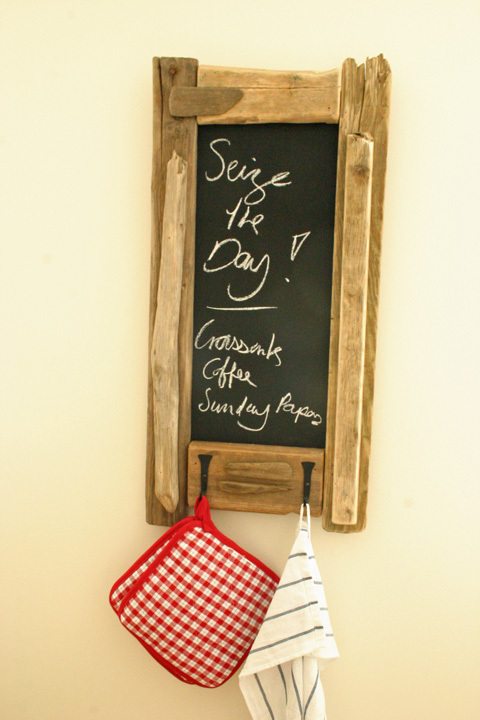 The Granary was the very first place that we rented in Scotland and we had a wonderful week. The house is excellent and stands head and shoulders above the rest of the accommodations that we have stayed at since then. Lovely cottage. All our pre-ordered shopping was put away which was brilliant and we were left a bottle of wine, a cake and flower. Really thoughtful generous touch. I would just point out that the photos are a little out of date as there is a large hedge now, outside the front door across the drive so it is more enclosed than we thought it would be. It was not a problem. Would recommend staying there. Very nice place to stay - comfortable, quiet, well-equipped, and within walking distance of the village. Highly recommended. We had a fantastic 2 week stay at the Granary. A home from home. 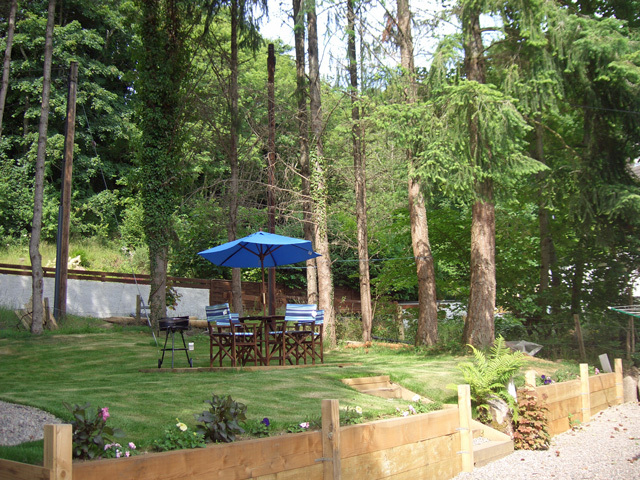 Perfect setting and place to stay for days out across the highlands. We went up to John o groats and across to the Isle of Skye. Our children enjoyed the highland wildlife park the best and meeting the polar bears. Fully recommend the granary and we will be back again. We've just spent our honeymoon at the granary.... its a lovely cottage, a home from home, very well equipped. On arrival we found flowers cakes and a bottle of wine, very welcome after a long journey. Would definitely stay there again. Very comfortable cottage - enjoyed our week. It is a great location for touring the Highlands and is not too remote. Hope to return soon. Nice house to spend the week for 2 adults and 2 kids, plus dog. Lots of good walks closeby, and in a good location. Even got enough sun in April to sit in the garden. Perfect location touring the highlands in a quiet setting. Very clean, comfortable and well-appointed cottage. Second time with Wilderness Cottages. 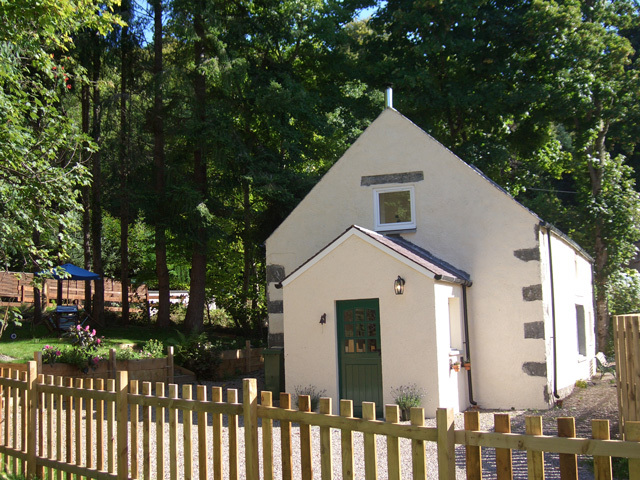 The Granary was a wonderful cottage, in a great location. A lovely host, giving a nice welcome surprise, also passed on a card and momento, on our 25th anniversary. Everything you need. Would definately go back. The Granary was a lovely cottage to base our holiday in and explore Inverness, Loch Ness, Fort Augustus and Isle of Skye. It had everything we needed , wifi , dishwasher and washing machine were excellent facilities. Lovely accommodation in a quiet location and dog friendly. We found the cottage very clean and comfortable.We took advantage of the shopping unpacking service which was a wonderful service to offer! Weather was fab, nowhere nicer than Scotland when the sun is shinning! 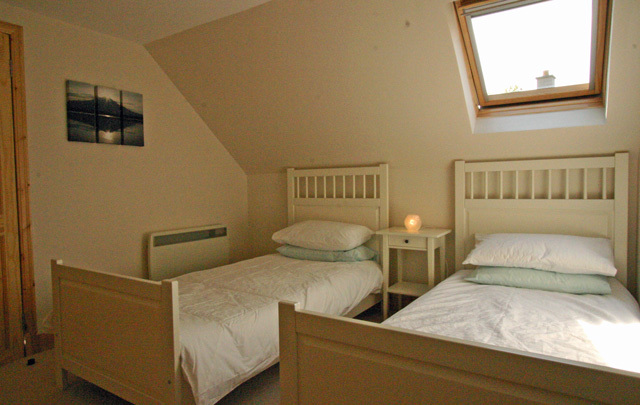 Comfortable cottage, in a quiet, ideal position for exploring the Loch Ness area. Beds very comfortable. Second bedroom could benefit from a blackout blind. We had a lovely stay. The house is very comfortable and clean. All the little extra touches like the Christmas tree, milk, butter, and wine in fridge were so thoughtful. It was a great way to spend New Year's week. Wow!! As soon as we stepped in, it was like being at home. The decoration and the attention to detail was brilliant. We had a very warm welcome from Kirsty and Calum, and there was a lovely bottle of wine in the fridge together with some homemade scones, what a nice touch. We have stayed at many cottages in Scotland, and this one was definitely the best. It is perfectly situated for touring the area and you certainly do not have to go far to enjoy the wonderful scenery. The weather helped as it was hot and sunny for most of the week. This is somewhere we would love to come back to and spend more time. Thanks Kirsty and Calum for letting us share The Granary, it was superb! Ive stayed in quite a few holiday cottages around Drumnadrochit over the years but this is by far the best one we have stayed in! very friendly owners, quiet location and beautifully clean! a credit to the owners. We are both still missing being at the Granary and each day we say we wish we were still there! hopefully we will stay again because we found it so perfect. and i will definitely be using wilderness cottages again, thank you to all concerned for the perfect escape. We stayed here over Christmas, and had a fantastic time. A warm welcome from Kirsty and Calum, a Christmas tree, a lovely cosy cottage, some great walks from the door, and some good places to go and have a meal and a drink afterwards. This place does not disappoint. The quality and attention to detail is a credit to the owners. We really enjoyed our stay and will be back. We have just returned from a weeks holiday at The Granary. Wonderful accomodation, beautiful scenery, and a delightful place to visit. Our two daughters (2 and 7) had a great time.